Is Jake Gyllenhaal up for a villain role in “Spider-Man: Homecoming” sequel? Is Jake Gyllenhaal up for a villain role in "Spider-Man: Homecoming" sequel? It looks like the sequel to Spider-Man: Homecoming is off to a very great start with news of the latest casting for the feature as the main villain. 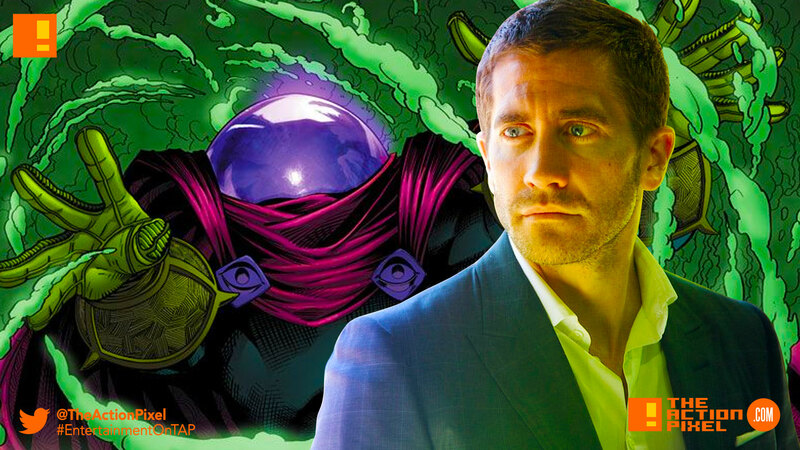 We have a new villain: Mysterio. And this special effects wizard and master of the illusion may be portrayed by none other than actor Jake Gyllenhaal. The actor is reportedly in talks to play the villain and would be the first time the actor would make an appearance in a comic book film if things go to plan. If you remember he was also rumoured for Batman and Suicide Squad at some point.